The Black Cube phono stage is already legendary and world famous. 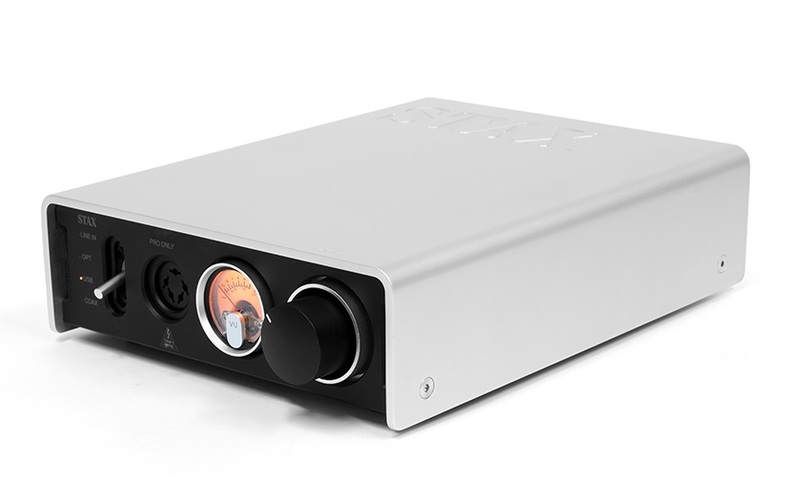 The SE-version is equipped with the PWX power supply for an even better sound. Hear one now! 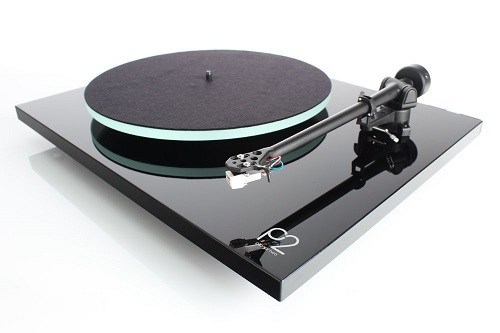 Since their introduction in 1995, the Black Cube phono stages by Lehmannaudio have become cult objects for analogue-oriented music lovers. Countless positive reviews and awards, and an unrivalled customer satisfaction worldwide document this truly exceptional success. 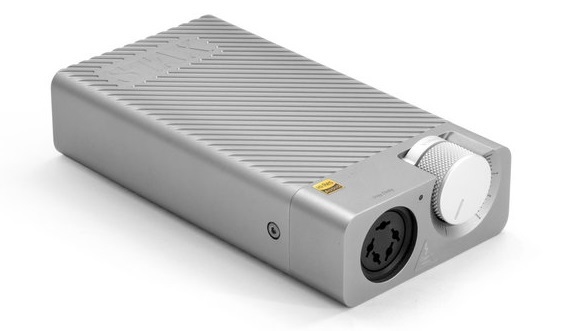 A special 30 VA toroidal transformer of the PWX power supply is the main reason for the sonic performance achieved with the Black Cube SE. 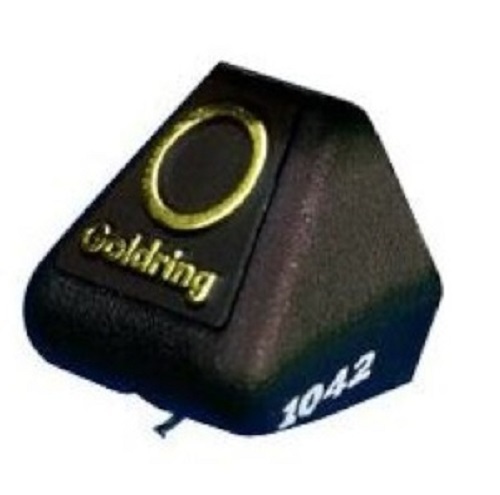 This transformer is not only over dimensioned but even sports a grounded isolation coil between the primary and secondary coil. 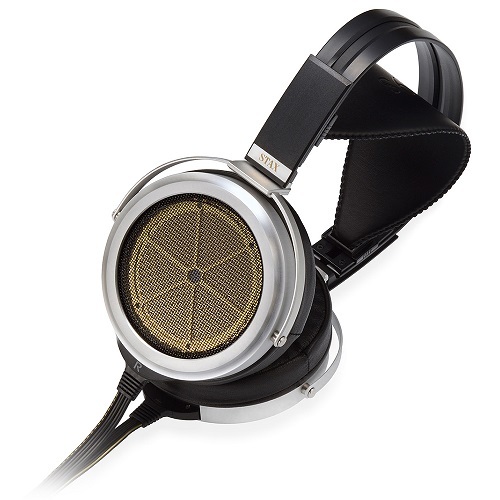 The results: much more bass authority, a more liquid midrange as well as more openness. 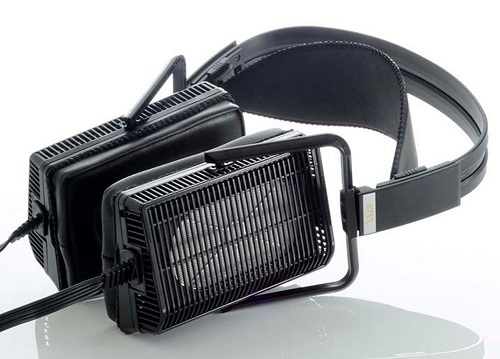 These sonic benefits are without any doubt the reasons that more and more music lovers choose the Black Cube SE right from the start. 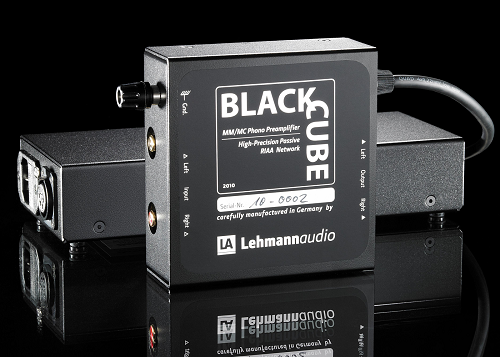 The Lehmannaudio Black Cube SE phono stage is compatible with practically all available cartridges on the market from High Output MM to MC. 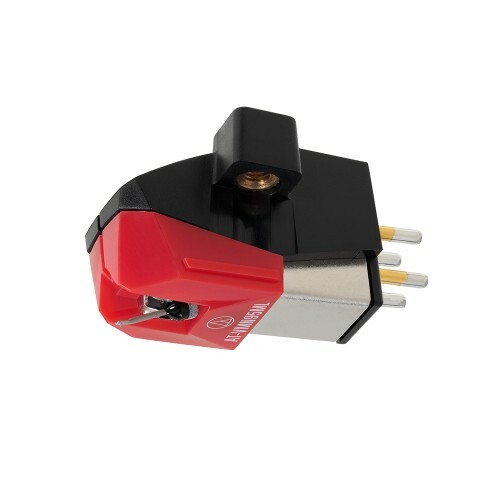 Apart from the standard switch settings there is one onboard slot that can be fitted with a custom impedance to supply perfect termination even for the most exotic cartridges. No more need for expensive impedance plugs!